Ready to welcome an Australian shepherd dog into your home? Or not quite sure yet? You’ve come to the right place. We can help! Check out our readers’ frequently asked questions. All about your Australian Shepherd puppy. Are Australian Shepherds good family dogs? In this guide, we’ll be talk about the Aussie’s good points and bad. We’ll look at their temperament, and training your dog. You’ll also find facts on lifespan, health and much more! Australian Shepherds are known as Aussies by those who love them. Let’s take a closer look at this lovely breed! Do Australian Shepherds make good family pets? Australian Shepherds are not an Australian dog breed. Let’s look at where they came from. The Aussie origins lie in the Basque region of Europe. These working dogs crossed the world with their owners. Some went to Australia first. And some most likely arrived in America. Coming from down under with the first Australian settlers. They became the dog of choice for ranchers in the American Wild West. And are still popular farm dogs today. The Aussie’s fan base has grown over the years. Becoming one of the top twenty most loved in America. Some Aussies are born with a bobtail. The Australian Shepherd Club of America was founded in 1957. Two merle Aussies must never be bred. Double merle puppies can be blind and or deaf. Aussies with a lot of white fur may also be deaf. The breed became part of the AKC’s herding group in 1993. An Aussie won best in show at Crufts in 2006. Unusual eye colors are common in the breed. Aussies can have eyes of different colors (heterochromia). An Aussie called Holster won the Masters Agility Championship in 2016. Amanda Seyfried and Steven Spielberg are both Aussie owners. Let us know if you have any facts about Aussies to add to this section! Australian Shepherds can be between 18 and 23 inches tall. Typically, males weigh between 50 and 65 pounds. Females are slightly smaller, at 40 and 55 pounds. Their coat is mid length. They have some longer fur on legs, chest and tail. The Australian shepherd has a double coat. Their fur has a straight or wavy outer coat. That layer is weather resistant. They also have a soft, dense undercoat. The outer coat keeps hot or cool air from reaching the dog’s body. The dense undercoat traps warm air close to their skin. The coat on dogs from working lines tends to be shorter. Coats on dogs bred for show are usually longer. For decades, the Australian Shepherd was a docked breed. However, docking is dying out. In many areas including the UK, it is now banned for most breeds. And it has become common to see Aussies with full tails. The Australian shepherd comes in four main colors. These include blue merle, red, red merle, and black. Click here to read all about these colors, or here to find out about the rarer tri-color variations. Their eyes are perhaps their most striking feature. And range in color from blue, to amber, to brown. Australian shepherds belong to the herding group. Dogs in this group have a strong herding instinct. They are also very energetic. The dog’s temperament is well-suited to an active life. This is a very loving and devoted breed. Aussies want to play with, and be with, their owners. Leaving an Aussie alone at home alone all day can lead to trouble. They can become worried and have behavioral problems. It is best not to leave them along for long. Or to shut them out in the yard or kennel. The Australian shepherd can be a bit aloof. Once they get to know someone, however, they are not unfriendly. Their reserve with strangers means that the breed can make good watch dogs. The downside is that this urge to guard or protect can spill over into aggression. This should not be a problem if the dog is fully socialized as a pup. Australian Shepherds are a clever breed. They work as service dogs. 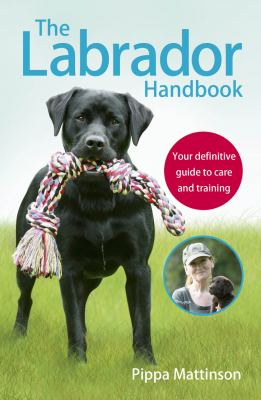 Including guide dogs, search-and-rescue dogs, as well as therapy dogs. All that intelligence and energy needs an outlet though. So training and games are a must. It is crucial that your Australian shepherd puppy is socialized early. Up to thirteen weeks of age puppies welcome new experiences. Later is becomes harder to raise a friendly pup. This means taking your Aussie pup everywhere with you. You’ll need to show your puppy lots of new sights and sounds. Make sure you do this in the first three months of their lives. You’ll also need to obedience train your puppy. Happily, Australian Shepherds enjoy training. They love to learn and are very eager-to-please. 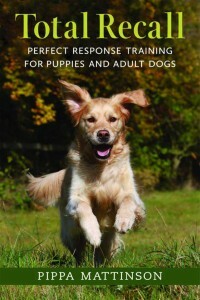 The breed respond very well to positive training methods. Clicker training is a great example. You’ll want to keep your Aussie from using their pent-up energy. It will keep them happy and stop them destroying your home. The best way is to divert that energy into games or sports. Adults need at least 30 minutes of intense exercise a day. This could come in the form of agility training, flyball, or a morning run. Or simply playing frisbee in your yard. These dogs also need to work their brains. They will soak up any training that you can offer them. This can be as simple as teaching them to put their toys away. Or as useful as teaching them to load dirty laundry into the washing machine. Even better, get involved in a sport or activity like agility. This will give your clever dog a chance to shine. To really make your Australian shepherd dog happy, make sure they have a job to do. Something that will occupy their mind as well as their body! The Australian shepherd is a well built dog with a healthy body shape. However, the breed is prone to hip dysplasia (HD). This is a condition in which the hip joint fails to develop properly. HD is painful and can make dogs lame. But there are steps you can take to reduce the risk. The tendency to hip problems is passed down from parent to puppy. But bad hips can appear or be made worse for other reasons. Such as rapid growth or over exercise. Keeping a dog slim can help hips develop normally. So can making sure they don’t grow too quickly. This means avoiding giving a puppy too much food. Avoiding hard exercise, and jumping or climbing in young pups may also help. Ensure that puppies are only ever bred from dogs that have been tested for HD. Australian shepherds may also be prone to a blood clotting disorder. This is called Von Willebrand’s disease. Dogs with this disease lack a glycoprotein in their blood. The protein is needed to help blood clot properly. And dogs with Von Willebrand’s disease and may suffer heavy bleeding. Especially after trauma or surgery. 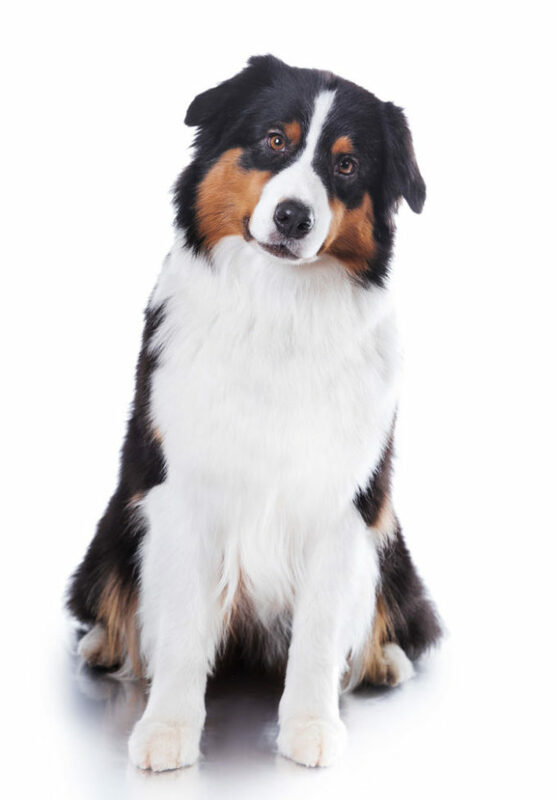 Australian shepherds can also suffer from thyroid disease. It is very common in this breed and it can occur with Von Willebrand’s disease. The typical signs of this autoimmune disorder are unexplained weight gain, skin conditions. Dogs may also feel cold and try to find a warm place to rest. Various sources claim that the Australian shepherd dog lives to between 12 and 15 years of age. A study published in the UK in 2010 put the median age of death at 9 years. The lifespan of any dog will vary according to diet. And to factors outside your control. But you can help give your dog the best chance of a long life. By keeping them slim and active. And if you are choosing a puppy, look for a reputable breeder. One that carries out all the right health tests. An Australian shepherd’s undercoat can vary in thickness. If not properly groomed and cared for, it can become tangled. Which would then be a nightmare to brush. The Australian Shepherd Dog is very prone to shedding. The good news is, grooming often can help to keep this shedding to a minimum. It also helps you bond with your dog! You’ll need to brush your Australian shepherd dog at least once a week. The best tools for this are a slicker brush and an undercoat rake. If you don’t brush often your dog’s coat may get matted. Matted fur can be hard to cope with at home. You may need to ask a professional groomer to remove them. Don’t shave or close clip your Aussie. The double coat might not grow back in the same way. And shaved dogs can get sun burn. Aussies can make brilliant pets in the right homes. But they are not suitable for all families. Australian shepherds need a job to do or plenty of exercise. This will help to prevent behavior issues. Before you adopt a full grown Aussie, think about whether you can provide what they need. You need to be able to offer at least 30 minutes of daily intense exercise and play for your Aussie. With an additional hour’s walk. 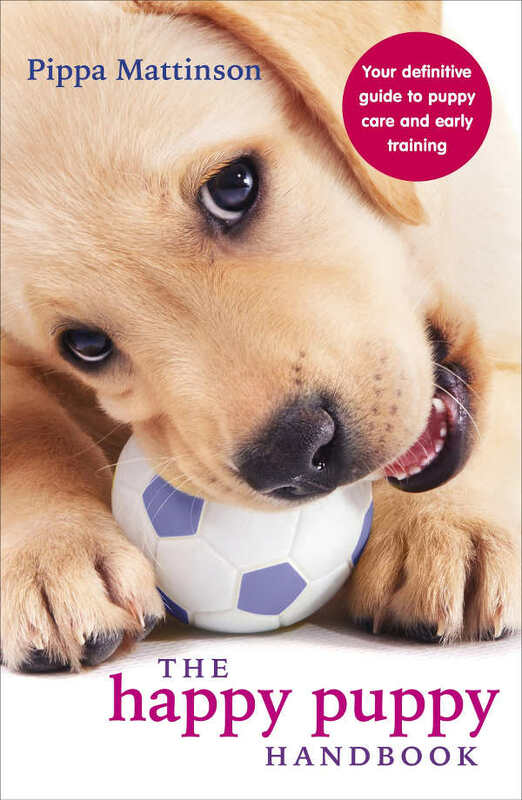 So if you are not very interested in dog training, and activities, you may wish to explore other breeds. Rescuing often avoids the work of house breakin. It also offers a new chance to an older dog. It can also be very rewarding to rescue a dog from an animal shelter. Check out the Aussie Rescue and Placement Helpline . It is a non-profit organization that rescues Australian shepherds and helps match dogs with new owners. The Australian Shepherd Clubs in your region are are a good place to look for breeders. National clubs will be able to put you in touch with local clubs. These local clubs will put you in touch with breeders near you! When you visit a breeder, make sure you meet the puppies with their mom. Ideally it is best to meet both of the puppy’s parents. In doing so, you’ll be better able to make sure they are friendly and not nervous. Check that both parents have had health checks. And do also check that the puppy has had the shots they need. Your vet will tell you what these are in your area. This should help to reduce the risk of buying a puppy that might get sick. 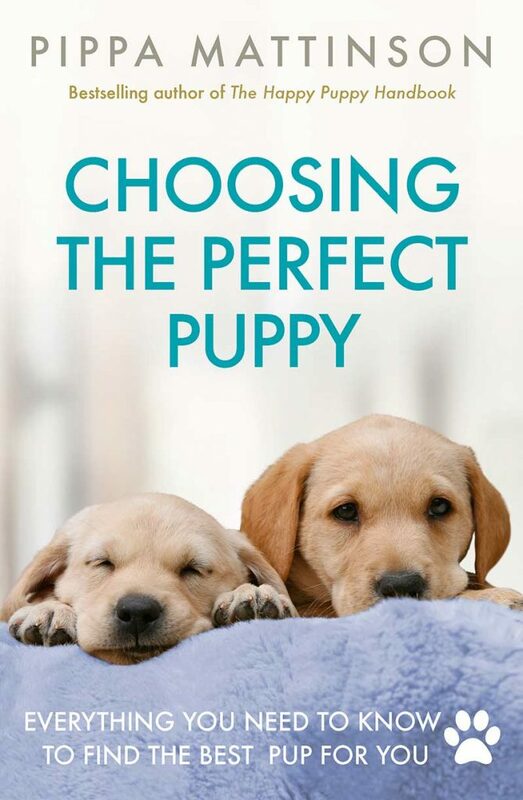 You can find a clear guide to choosing a puppy on this website. Please don’t buy your Australian shepherd from a puppy mill. Or from a pet store. These stores often get their dogs from puppy mills. Sadly, puppy mill pups do not have a good start in life. And mother dogs in puppy mills have no life at all. This poor start may lead to problems for your pup. Australian shepherd puppies cost at least $1,600. You should be able to collect your puppy from about 8 weeks of age. Don’t take a puppy any younger than this. It’s best not to buy two puppies at once. Remember that tests are available for hip, elbow, and eye problems. Some puppy buyers look for an Australian Shepherd Mix instead. We’ve looked at quite a few of these mix breeds. There are are pros and cons to choosing a mix breed over a purebred dog. There are some clever dogs in those mixes! You’ll want to feed your Aussie a high quality food. If you are still undecided as to whether or not the Aussie is the breed for you? Here is some help! The beautiful Australian Shepherd has great appeal. But isn’t right for every home. Here’s a quick summary of what we have covered here today. Cons: Australian shepherds can quickly become bored. Lack of the exercise and boredom may lead to barking and chewing. Farmers have bred these dogs for generations to herd livestock. Some Aussies may try this with small children, animals. Even cars if they are bored! Australian shepherds can also become suspicious and fearful if not properly socialized. This can lead to aggressive behavior. You can often avoid these problems with the right input and training at an early age. So for owners with small kids, or who work all day, the Aussie is not a great choice. 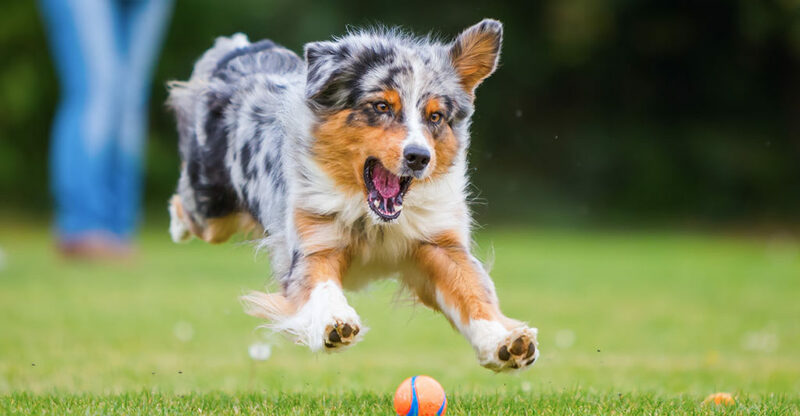 An Australian Shepherd can provide the right family with a huge amount of fun. At the same time the Aussie will be a good watchdog and a loyal companion. There is not doubt that for very active families with older children, this breed can fit in well. In homes where there is someone at home for part of the day, the Aussie should be happy. A place in a good doggy daycare center can work for some dogs and their families. And in active homes, this breed could be a great choice. Many of the herding breeds are similar to one another. Perhaps you haven’t made up your mind yet about which breed of dog you like best. 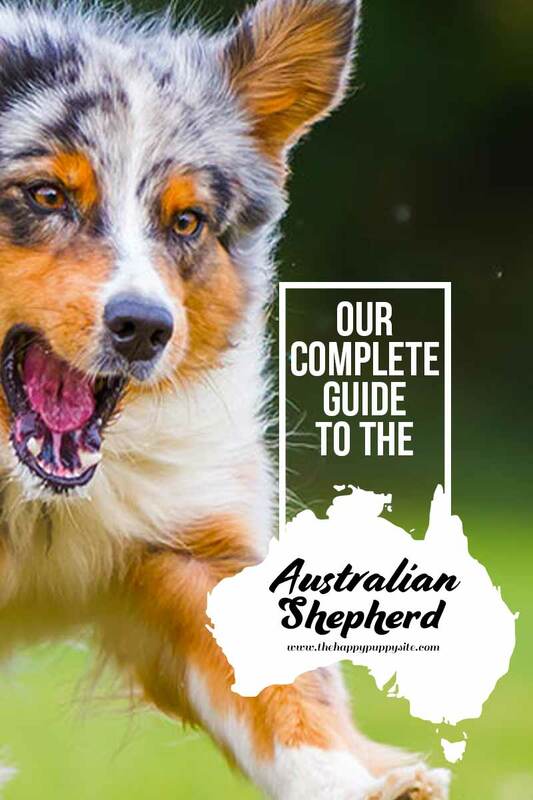 Do you have an Australian Shepherd? We’d love to hear about them. We are always happy to add dog rescues to our pages. Just drop your details into the comments box below. Gough A, Thomas A, O’Neill D. 2018. Breed Predispositions to Disease In Dogs and Cats. Wiley Blackwell. The Australian Shepherd. The United States Australian Shepherd Association. Personality and Character. Australian Shepherd Club of America. Official Standard of the Australian Shepherd. Arnold, J. The Ideal Dog. Psychology Today, 2015. Rettenmaier, JL, et al. PREVALENCE OF CANINE HIP DYSPLASIA IN A VETERINARY TEACHING HOSPITAL POPULATION. Veterinary Radiology & Ultrasound, 2002. Greco, DS, et al., Disorders of the Thyroid Gland in Dogs. The Merck Veterinary Manual. Thyroid Disease, Australian Shepherd Health & Genetics Institute, 2013. I had two rescues. Two of the best dogs I ever had. Both were great watchdogs as well. Nothing happened they didn’t know about. It’s awesome that this article talked about Australian Shepherd. I love how you mentioned that they make great guard and watchdogs, are incredibly loyal, intelligent, and are gentle with younger children. The latter part is the most important aspect for me as I have a 5-year old granddaughter at home.